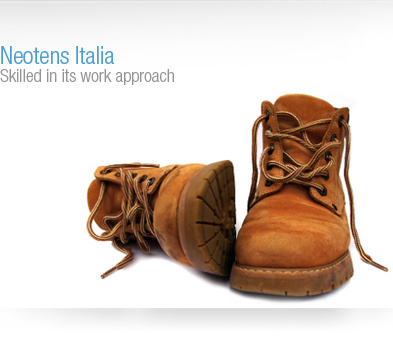 Neotens Italia is a commercial company with its own production know-how. Products, after being developed within the company, are produced by those who can guarantee, through professional competence and appropriate structures, the product’s utmost reliability and quality control. 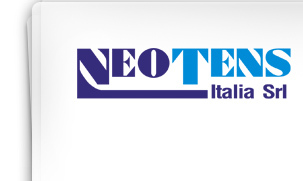 Neotens Italia has chosen to experience the tanning process by the technicians’ side. Neotens Italia, with its own laboratory which carries out 1,400 empirical production tests every year, is always at the forefront of innovation and product lines, succeeding in being a highly valued support for the tanning industry. Constant work alone guarantees Neotens Italia natural and constant evolution in the world of leather. This enables it to offer its company’s know-how to the customer, becoming his heritage in the search of solutions and information.